We’re delighted to announced that the practice has been appointed by the National Trust to join the restoration team at Clandon Park in Surrey, after a fire devastated the 18th-century Palladian house in 2015. 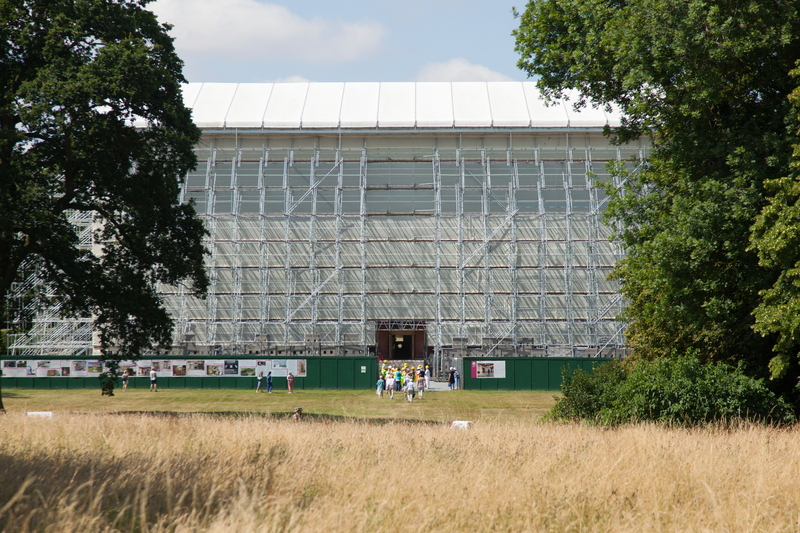 While the gardens were left untouched by the fire, they form part of the brief for the design team, led by architect Allies and Morrison, to bring Clandon Park back to life. Following a joint tender process between the National Trust and the architect, RMA was the unanimous choice for this significant role. 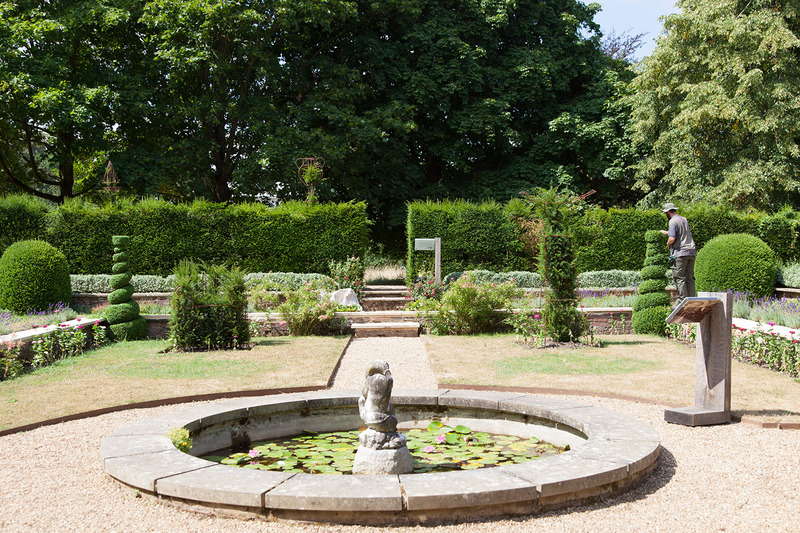 The garden and landscape at Clandon has a rich history, influenced by many people including George London and Henry Wise, as well as Lancelot ‘Capability’ Brown. Our design will provide a harmonious and beautiful setting for the restored mansion and a place for people to relax, recharge and play. 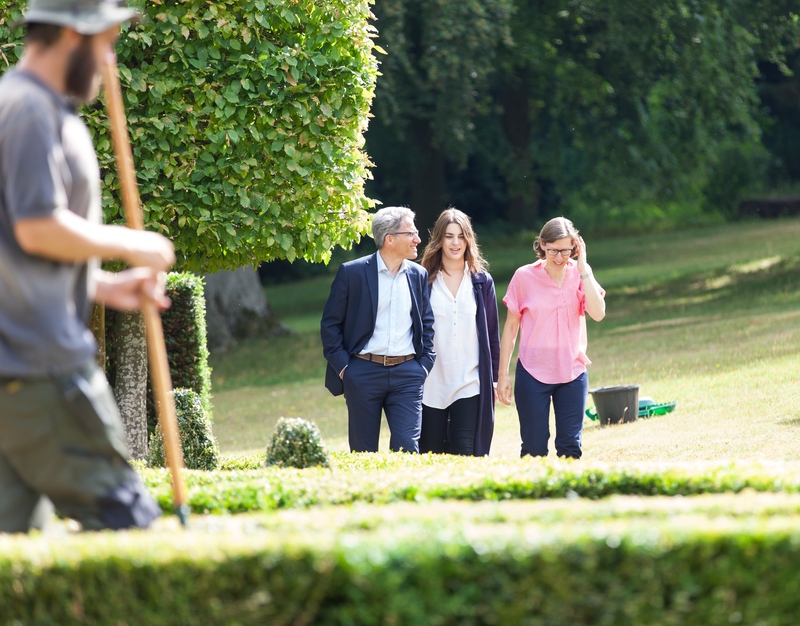 Sophie Chessum, Senior Curator at Clandon Park, said: “Robert Myers and his team demonstrated a thoughtful and passionate approach to Clandon Park, with a clear understanding of the significance of the house and landscape, and a commitment to honour its history and archaeology.